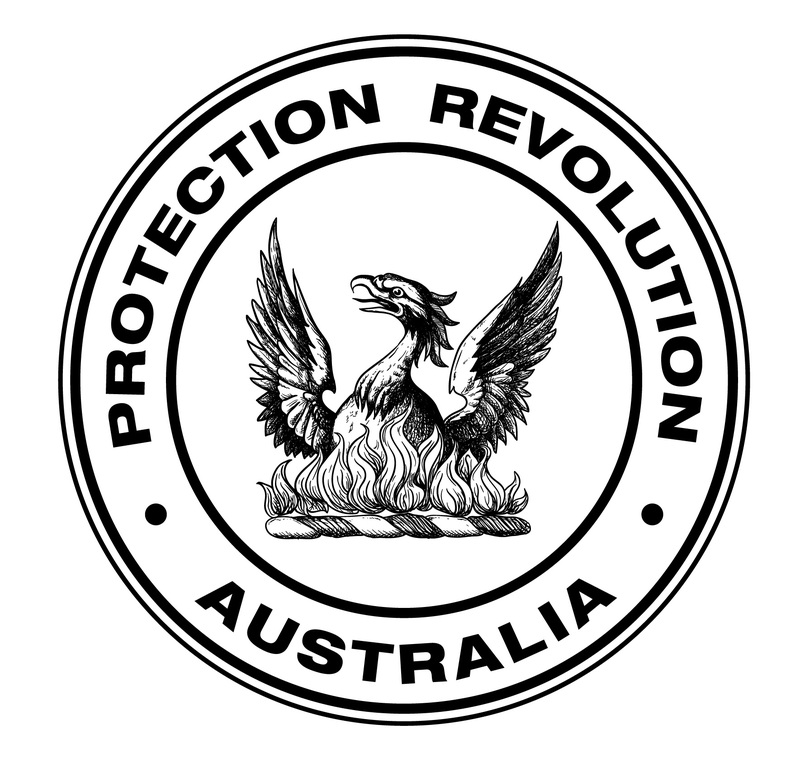 Protection Revolution Australia P/L, was called to a trendy night venue in the city of Brisbane (CBD). Our licensed security advisor met the owners of the Cafe and Wine Bar to discuss a security camera installation. The clients of the popular night venue required several cameras throughout of a high megapixel with a good quality mobile app, so they could monitor or check footage as required from their other venues. A couple of options were delivered and the clients decided to move on it straight away. Installation of security cameras in the Brisbane City, CBD night venue. Due to the layout of the venue, it was decided by the owners that our team should do the installation on Monday evening and the venue would close for the night. This is outside of our usual installation hours, however to accomodate our client we arrived at 4pm with a long evening ahead of us. The team started by running the cables, due to the CBD night venue being a converted basement, running cables was a tricky job. Each camera is hard wired back the recorder for an uninterrupted, high definition video stream. All efforts were made to hide 90% of the cables, although the venue already had plenty of conduit and cables exposed, we prefer to secure ours out of site for security and aesthetics. Around 11:30pm our team was finished and the results were truly satisfying. Our client was thrilled and couldn’t believe the quality of the cameras – we are now to install new cameras in his other venues!! The whole venue is covered and since the installation (1 week ago) the cameras have already been used to investigate a number of incidents. A great result for both Protection Revolution Australia Pty Ltd and the popular night venue in Brisbane, CBD. Looking for a security system installation on the Gold Coast or Brisbane? We provide professional, licensed and insured security installations in Brisbane, the Gold Coast and surrounding cities. We take pride in our installations and always ensure our customers are not only satisfied but confident they have secured their home or business. For an obligation free quote and to see what we can do for you. Please call our friendly team on 1300 PRO REV (1300 776 738).